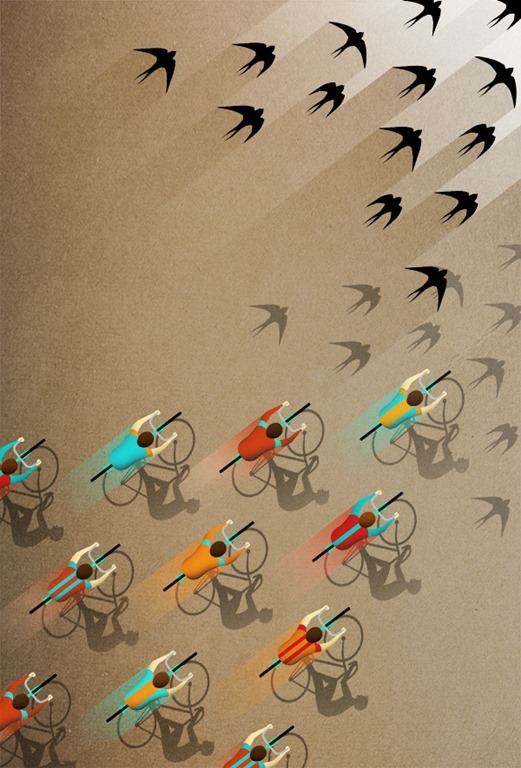 This entry was posted in chain rings and tagged bike art, fall ride, illustration, muslauf. Bookmark the permalink. Res lepo. In tudi v boneshakeru. Čestitam! I love this print. Are copies available to buy. My favourite hobby my favourite birds! I love the print too, and I want a copy too. Pleas tell me where can I buy it.